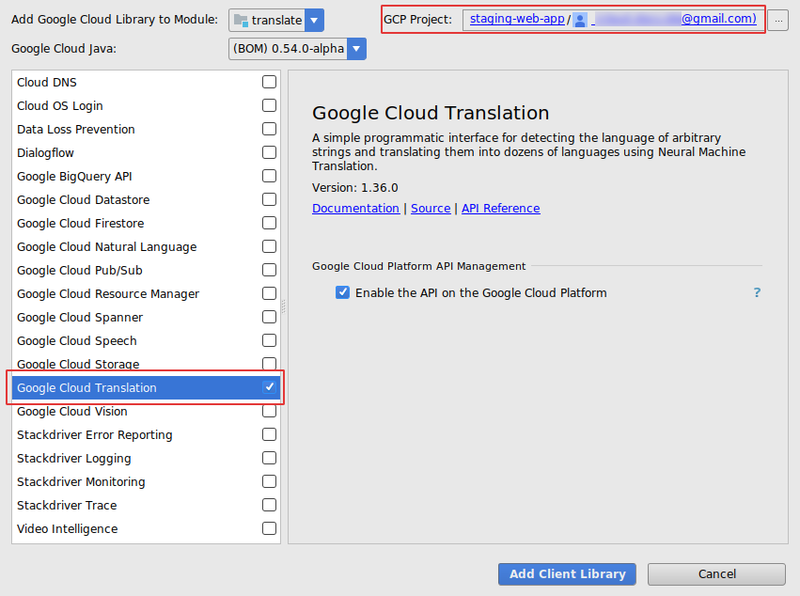 This entry was posted in Google Cloud Platform Blog and tagged Announcements, Google Cloud Platform on August 6, 2018 by GCP Team. 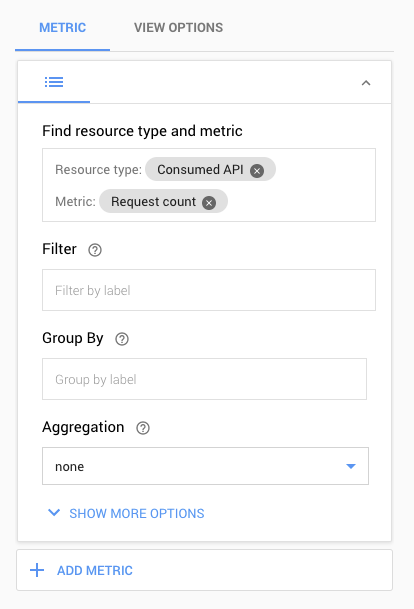 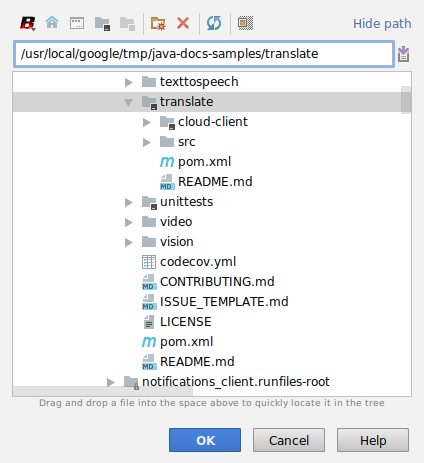 This entry was posted in Google Cloud Platform Blog and tagged Developer Tools & Insights, Google Cloud Platform, Management Tools, networking on August 1, 2018 by GCP Team. 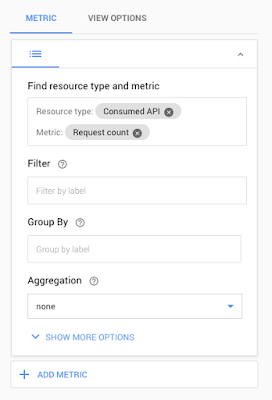 This entry was posted in Google Cloud Platform Blog and tagged Announcements, Developer Tools & Insights, Google Cloud Platform, Management Tools on July 31, 2018 by GCP Team. 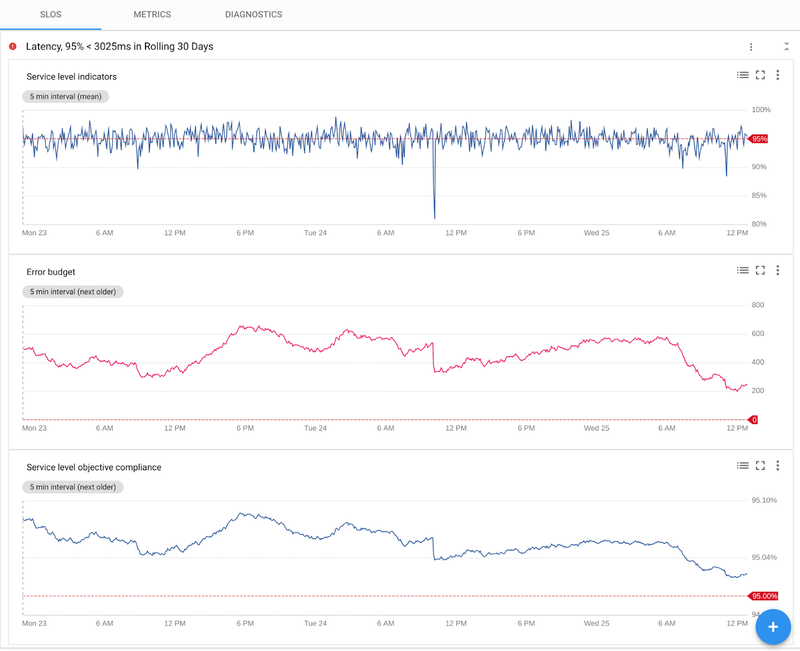 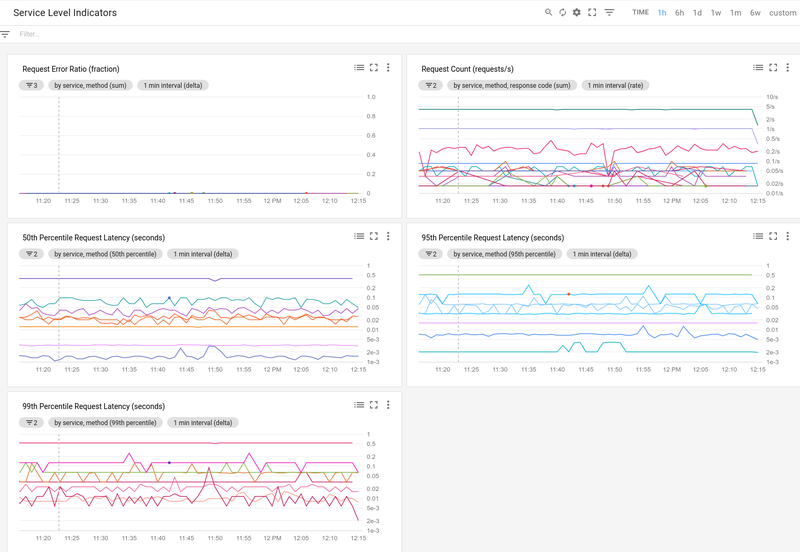 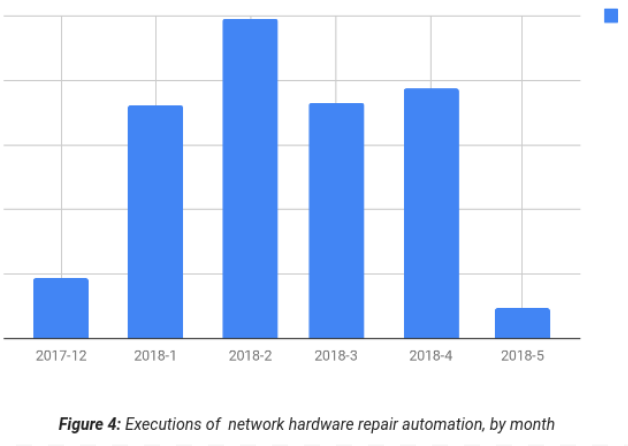 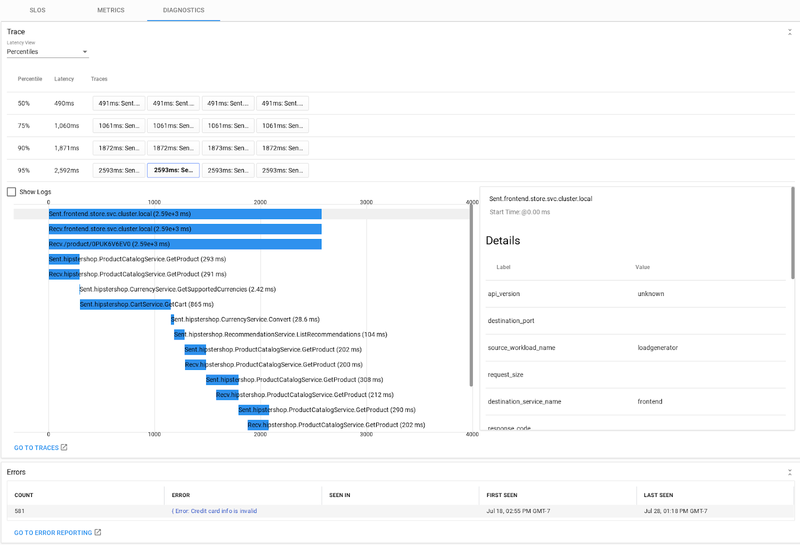 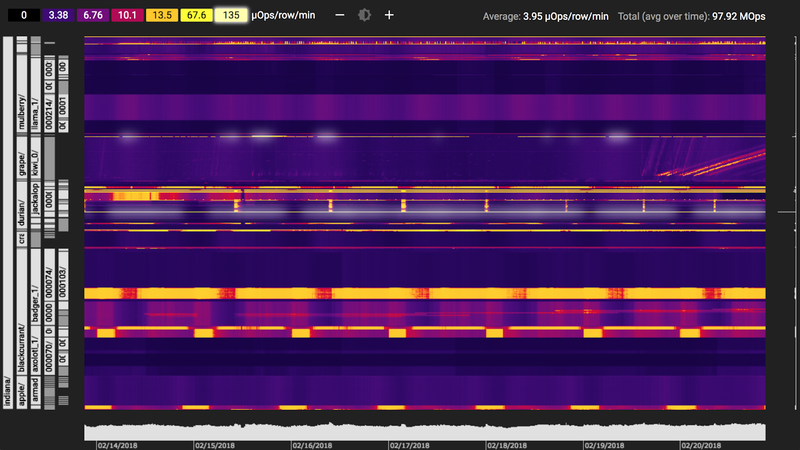 Since the main use case for Transparent SLIs is to help you triage issues with your application and see if GCP services may be the cause, the ideal way to use this data is to mix our metrics with yours. 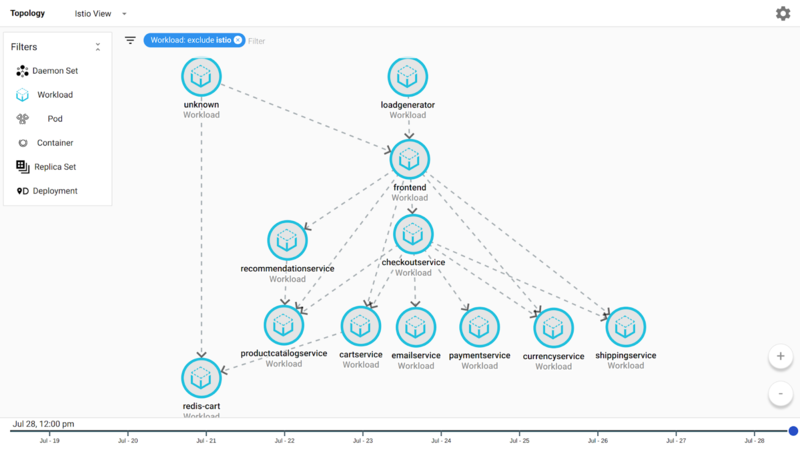 If you have an app that is highly dependent on Cloud SQL, for example, don’t graph the SLIs for Cloud SQL on their own—create a chart with your app’s error rate as one line and the Cloud SQL error rate as another line on the same chart. 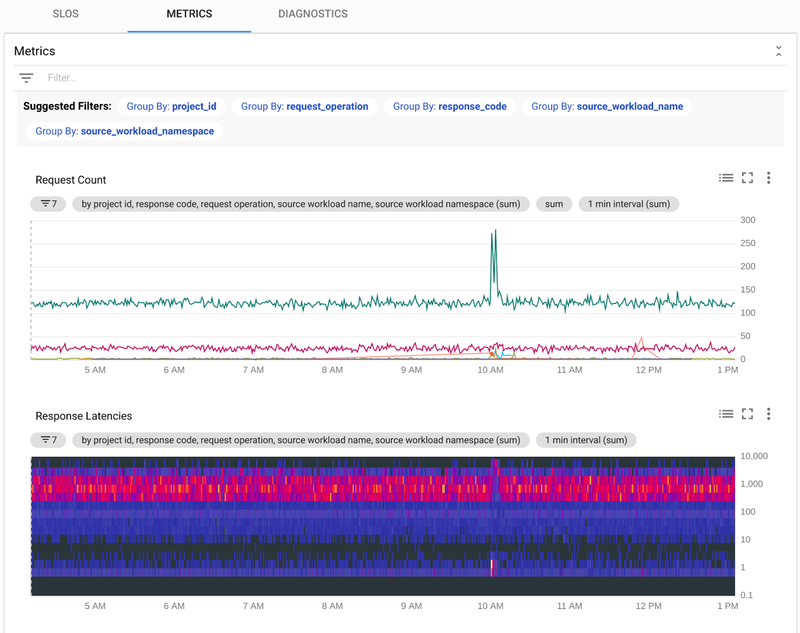 Doing this allows you to see at a glance whether Cloud SQL errors are a likely cause of unavailability in your app. 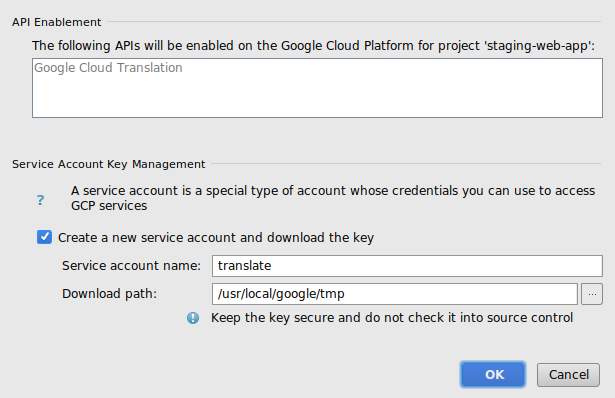 This entry was posted in Google Cloud Platform Blog and tagged Announcements, Google Cloud Platform, Management Tools on July 27, 2018 by GCP Team. This entry was posted in Google Cloud Platform Blog and tagged Announcements, Developer Tools & Insights, Google Cloud Platform, Partners on July 26, 2018 by GCP Team. 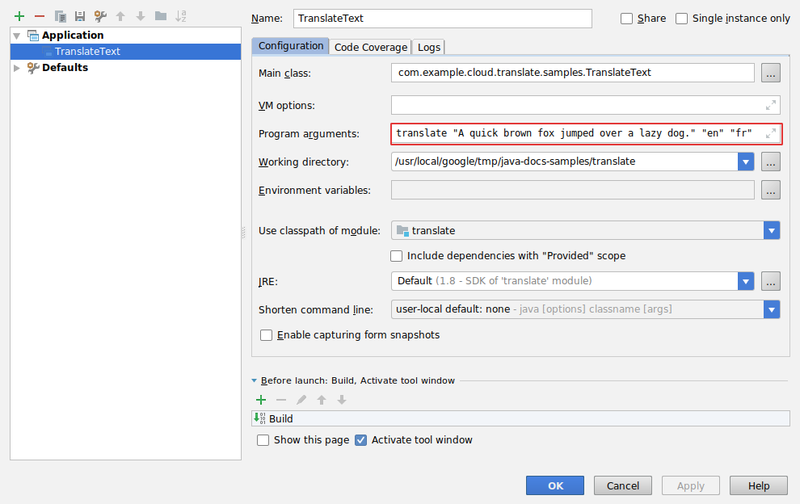 This entry was posted in Google Cloud Platform Blog and tagged Announcements, Developer Tools & Insights, Google Cloud Platform, Management Tools on July 26, 2018 by GCP Team. 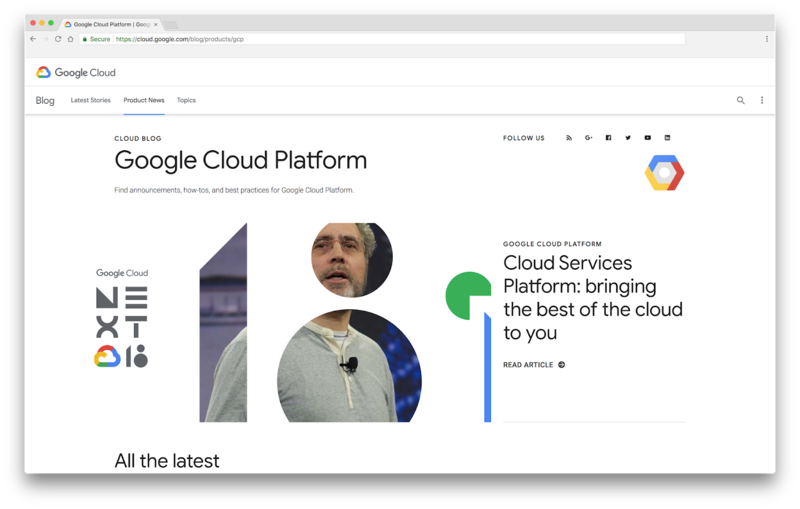 This entry was posted in Google Cloud Platform Blog and tagged Announcements, Google Cloud Platform, Open source, Storage & Databases on July 25, 2018 by GCP Team.